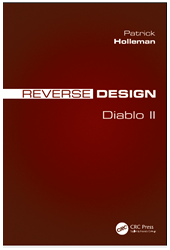 The Reverse Design series is now available in print! 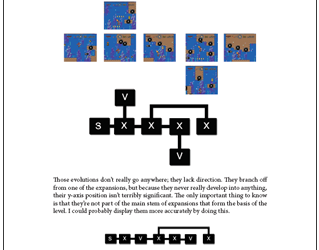 (And also a much nicer eBook format for any mobile device.) Clink any of the links below to check out the new editions. 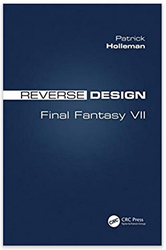 Note that that with the print release, several books have been greatly revised and expanded and contain never-before-seen content. 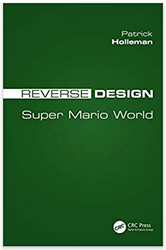 The most popular entry in the Reverse Design series, this book looks at all the levels in the classic Super Nintendo platformer, and explains the method by which they were made. 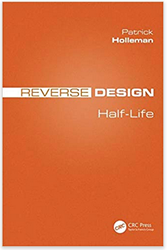 This version is greatly expanded and revised from the original online version. 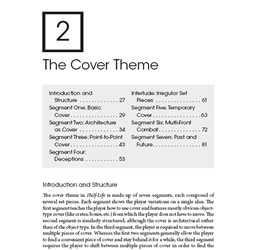 The first three sections of this book look at Super Mario World's place in the history of videogame design, the concept of "cadences" in level design, and the higher level organizational structure called skill themes. 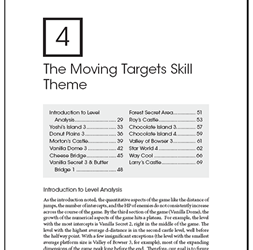 The subsequent chapters analyze all of the levels in the game, and give the reader the tools to analyze levels in other games by the same method. 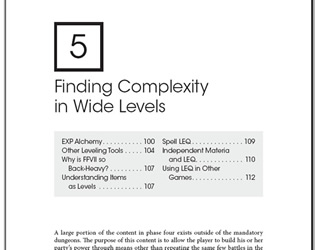 The ideal experience of this Reverse Design is for the reader to play each level as he or she reads its analysis. 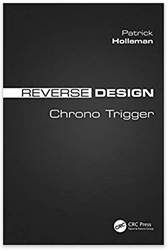 The second entry in the series, greatly revised and expanded from the original version, the Reverse Design of Chrono Trigger examines the beloved RPG's many brilliant design features. 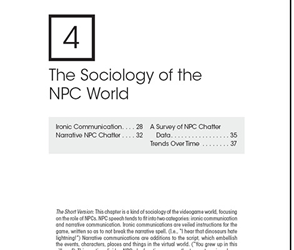 The book takes as its thesis that Chrono Trigger is really two different games: the Tragedy of the Entity and the Comedy of the Sages. 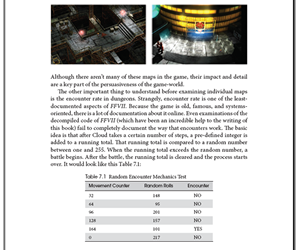 It explains what that thesis means, and how the designers use gameplay to preserve and embellish the surprises in the plot. 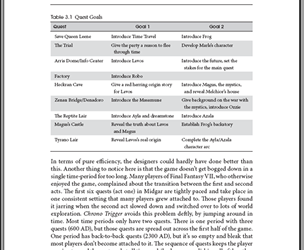 It also highlights how the two games differ in terms of tone, linearity, player choice and in the pacing of their content. 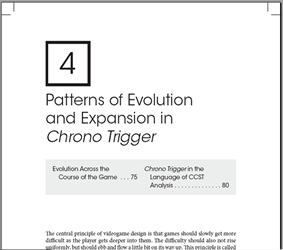 Summary of historical context of Chrono Trigger how it came to be, how it influenced other games, and how it manipulated players through expectations they had about the RPG genre. 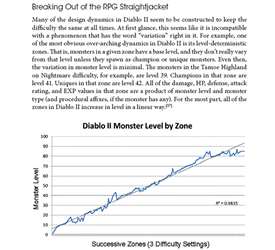 How does Diablo II borrow from different types of games like action RPGs, classical class-based RPGs and Roguelikes? 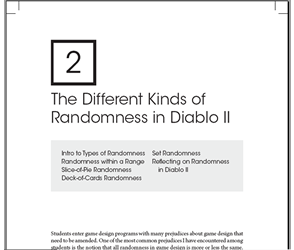 What are the different types of randomness in Diablo II and how do they work? 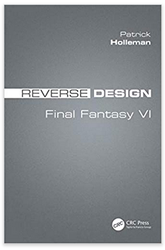 How do elaborate level-up mechanics keep players interested in a relatively short game for dozens or hundreds of hours? 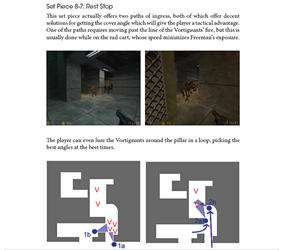 How Half-Life is a key step in the evolution from the composite style of videogame design to the set piece style of design. 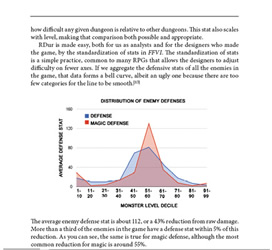 Extensive collections of data and data visualizations explaining how systems like enemy movement, cover design and platformer physics work.